This product claims to purge pores, firms and smooths. I love the smell of this product, it reminds me of the Hawaiian Tropic sunscreen. It has a sweet coconut scent. I love it! The texture is smooth & creamy. The application is so smooth and even. Never experienced any splotchiness or clumps. 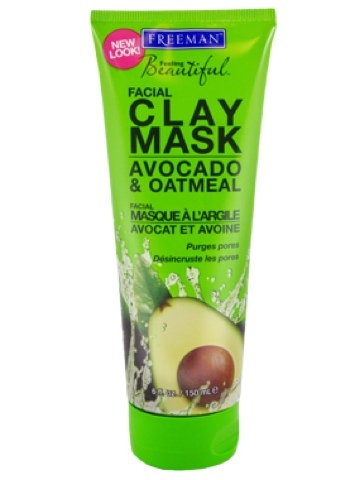 I like to refrigerate the mask in the fridge so that it has a cooling effect on the skin. The mask dries in about 15 minutes, it washes off easily with cold or warm water. Baby soft and moisturized skin. This product doesn't cause breakouts. I can't say whether it purges my pores or not, or whether it firms my skin. But it sure makes my skin soft.